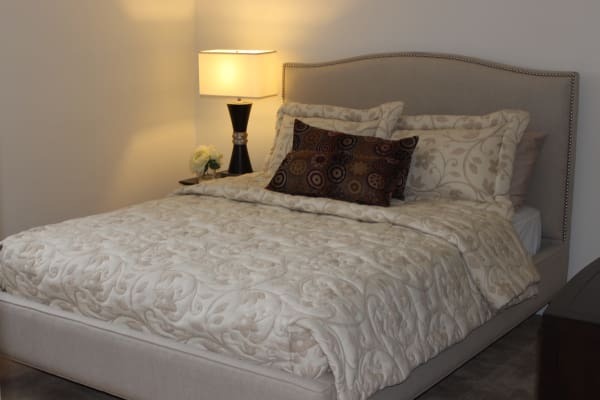 Enjoy a relaxing lifestyle when you rent a one or two bedroom apartment at Curren Terrace. Our apartments in Norristown, PA, offer roomy floor plans conveniently designed with large walk-in closets and room for your dining table. Each home features a fully equipped kitchen so you can easily whip up your favorite dinner to share with your friends or roommate. All of our apartments are pet friendly, and we look forward to welcoming you and your four-legged friend home to Curren Terrace. Click through the floor plans and then get in touch to schedule your in-person tour of Curren Terrace today. 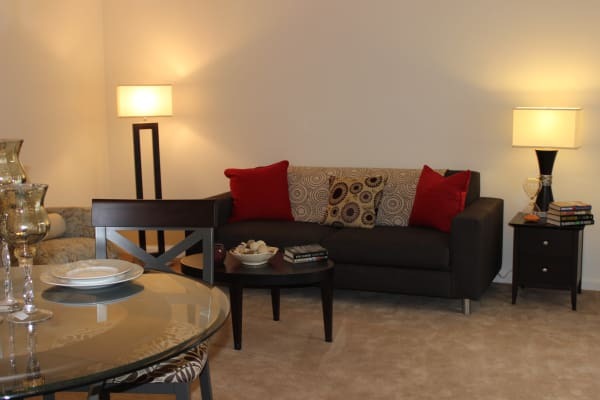 We look forward to showing you around our pet-friendly one and two bedroom apartment homes in Norristown, PA.